This a minimum 3-months (and up to 6 months depending on your needs and goals) coach-guided course guiding you through a reliable, systematic process for improving your 100 sprint time. It involves three phases: Preparation, Conditioning, and Speed Adaptation which lead you through a careful process of preparing yourself for more intense, more exacting practice and then takes you into a wonderfully precise speed-training process. Training cycles may be 7 or 9-days long, with a minimum of 4 practices per week. 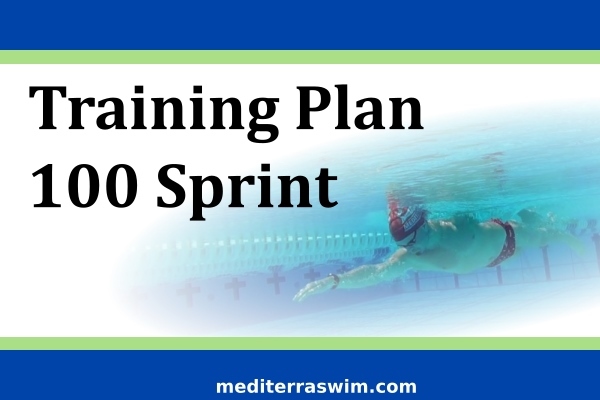 100 sprint test swims are assigned about twice per month. 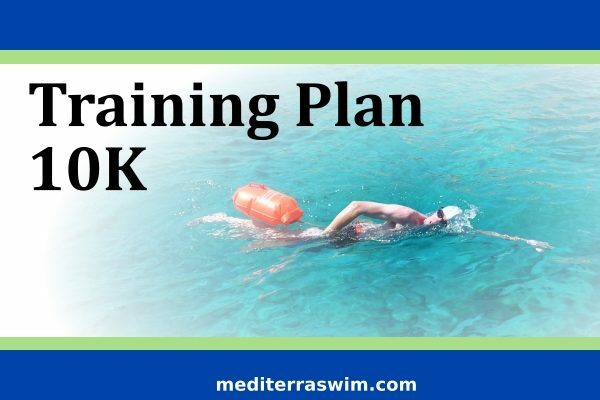 This course will develop your understanding of advanced training skills, use of metrics, and technical proficiency at high intensity swimming. 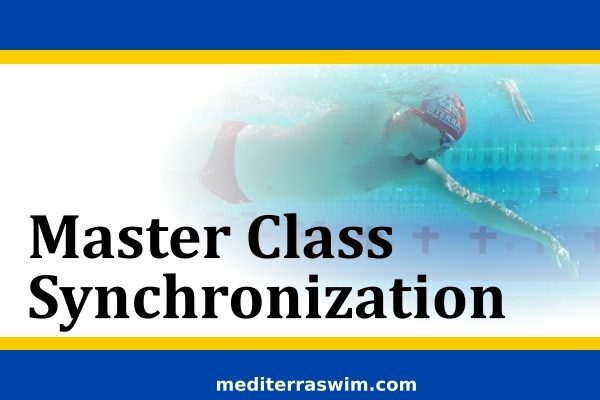 This course will develop your understanding of advanced training skills, use of metrics, and technical proficiency at high intensity swimming. It is short distance but it is not easier than long distance training – this course involves strong self-discipline, attention to fine technical details and honest, accurate measurements in each set. 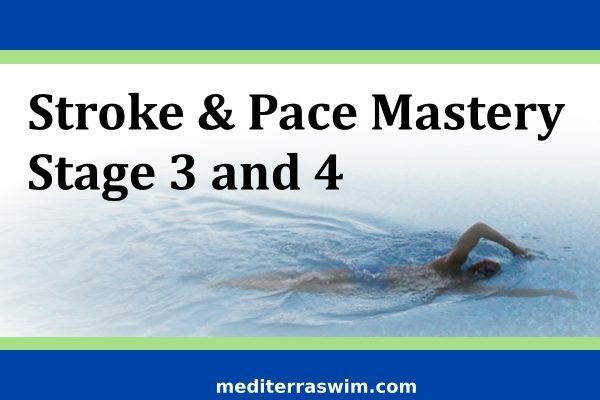 Training at sprint intensity is serious Level 2 work and requires substantial skill in certain parts of the stroke before one can safely go about this kind of training. But it is extremely rewarding and insightful. The course will be open to you for 3 months and your subscription may be renewed. $30 per month for 3 months for the self-guided course. $80 per month for 3 months for the coach-guided course. This membership is suitable for those who practiced proficiency with particular Level 1 skills for recovery, catch, and arm switch timing, and who have been working in Level 2 training with metrics of stroke count and tempo. Participants should be able to swim at least 1000 m continuously with consistent SPL. See Levels Of Proficiency for more information.